What: Work at the Big House Center serving some of the poorest in the area, work at the Roman orphanage, visit the Pleven orphanage and tour Sofia and local site. Cost: Approximately $2,000. The cost includes airfare and accommodations. We would love for each person to raise an additional $200 to help cover the cost of orphanage furnishings. Where: AirBnB near center city. 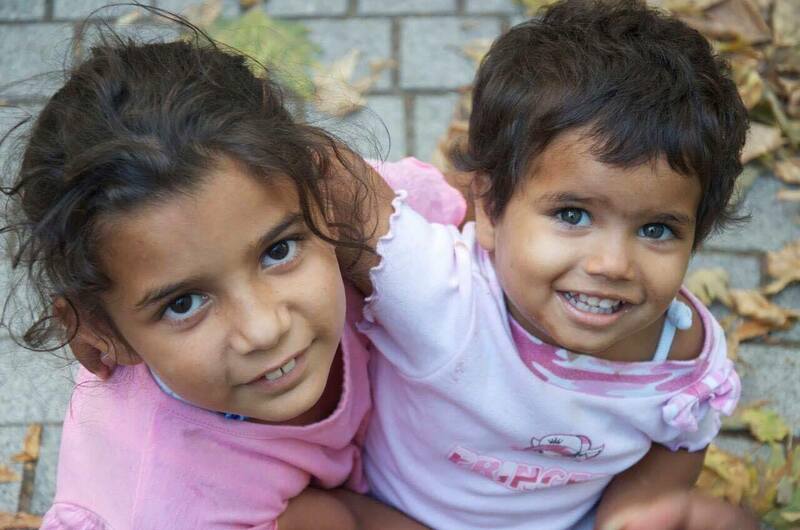 How to prepare: Get your passport, start saving, learn about Bulgaria, watch this video “Bulgaria’s Abandoned Children”.